The escalating magnitude of the logistics arena in fleet size, along with emerging technologies have heightened the need for automated fleet management systems to sideline manual processes. Breaking the age-long myth that fleet management solutions take a toll on budgets and are not a practical necessity for small fleet owners, many solution providers today, have stepped up with affordable and innovative solutions. 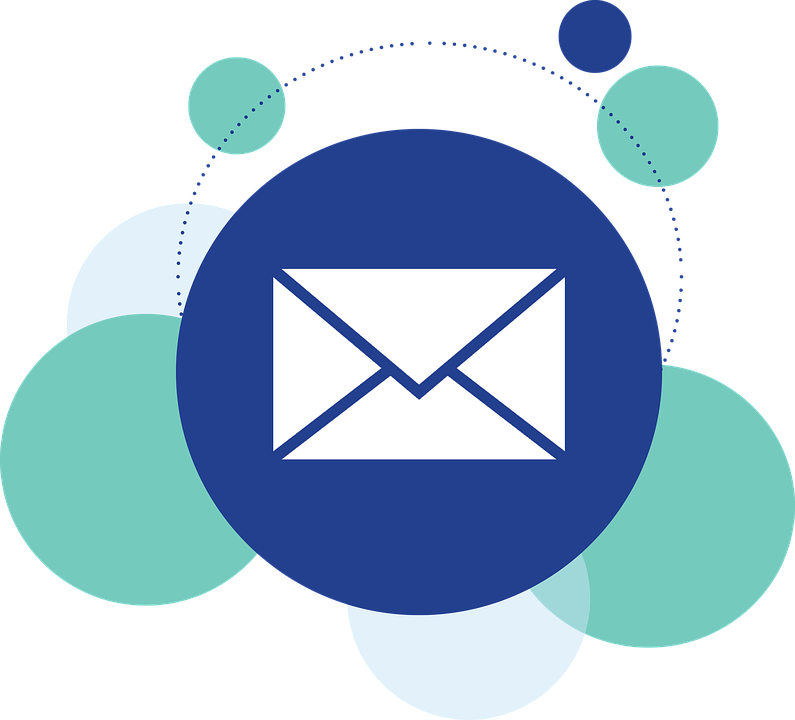 These solutions help fleet managers reap profits from every single mile logged—by orchestrating economical routes, providing better driver-engagement plans, enabling rapid shipments and maintaining the consistency and continuity of the process chain. Embracing higher degrees of data and system integration, fleet owners can now mitigate the operational hassles of fuel purchases, remote vehicle tracking, invoice management, and payments right from their smartphones. Further, data captured through technologies such as telematics, when coupled with gamification modules can invoke drivers to additional safety, behavioral conduct and vehicle maintenance. 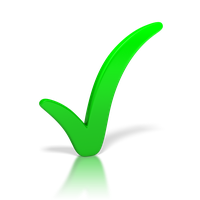 In an effort to help the fleet owners in identifying the best fleet management system for their enterprises, a panel of prominent CEOs, CIOs, VCs, analysts, along with the Logistics Tech Outlook’s editorial board has assessed scores of fleet management solution providers and picked out a list of prime choices. We have considered the vendor’s ability in offering solutions that can effectively and economically manage fleets, at the same time bridging the lane between suppliers and consumers. 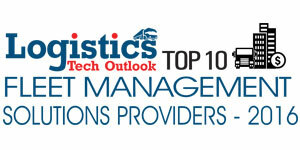 We present to you Logistics Tech Outlook’s Top 10 Fleet Management Solution Providers 2016.